Clare's Contemplations: Schedules Are For Losers! 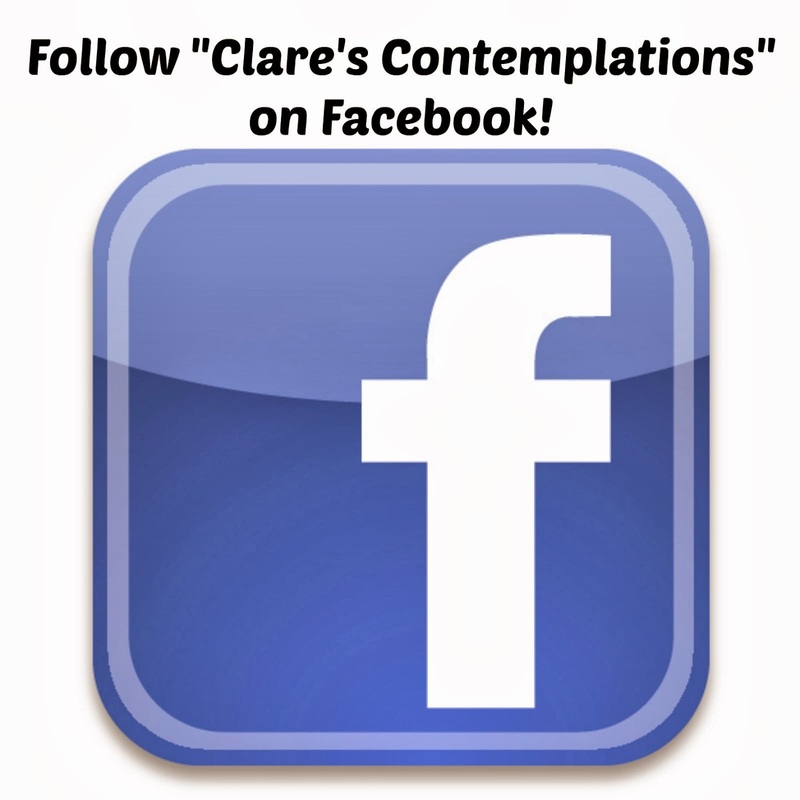 Clare, don't you know that schedules are simply God's way of reminding us that He is in charge! As surely as I make a schedule, bound and determined to follow it at least minimally, that is the day that someone gets up, throws up or is running a fever. The babies won't be little long, look at you and the "little girls".